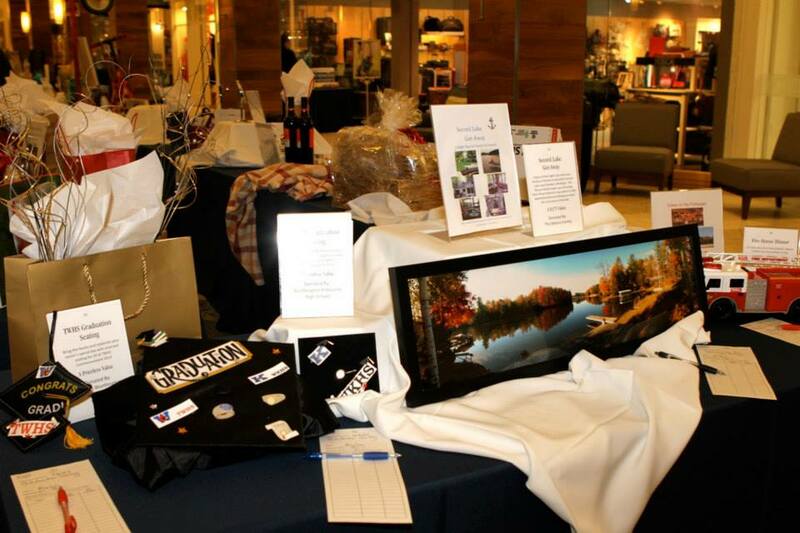 Worthington Educational Foundation Hosts Cocktail Party for a Cause In just a few weeks, friends and supporters of the Worthington Educational Foundation (WEF) will gather at The Shops at Worthington Place for An Evening in Support of Excellence--and you're invited. The highly anticipated event, which averages 500 attendees each year, will take place on January 30 from 7 to 10 p.m. This year's "High 5" theme supports the fact that this is the fifth annual event. It's the perfect opportunity to kick off 2016 among friends and to enjoy a night of drinks, hors d’oeuvres, auctions and giveaways—all in support of a great cause. Delicious Eats and Tasty Cocktails – Bring your appetite, folks. From fantastic fare provided by J. Liu Restaurant and catering from Made From Scratch to appetizers and small plates from Aladdin’s Eatery, Panera Bread and The Hills Market, you’ll want to sample it all. And don’t forget to stop by the cash bars. In addition to the usual cocktail party favorites, Watershed Distillery will be on hand to serve a signature drink in honor of the event. Fabulous Fun - In addition to participating in the auctions, you can get a close-up look at the ice sculpture, capture some memories in the "selfie" photo booth, check out the photos of Worthington students and community members doing their best "high fives," or simply enjoy the DJ music that will be playing all evening. 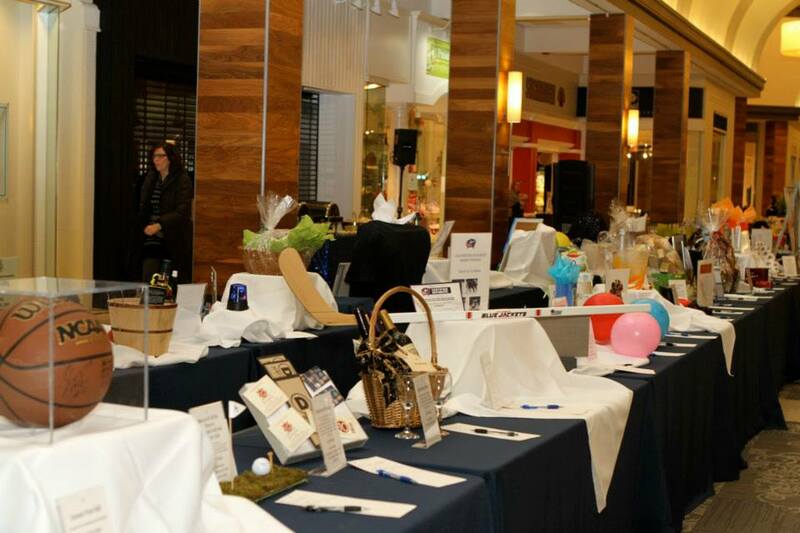 Prizes – In addition to the tempting auction items, you’ll have numerous opportunities throughout the evening to purchase raffle tickets. The prizes range from a variety of gift certificates to a barrelful of hand-selected bottles of wine. The Worthington Educational Foundation, which was founded in 1988, exists to identify, fund and support projects that enrich learning experiences for the students of Worthington schools. To date, the foundation has awarded more than 400 grants totaling over $310,000 to Worthington teachers and staff to fund innovative educational projects. All of the proceeds from this year’s Evening in Support of Excellence will directly benefit Worthington students by helping to fund more grants. Attendees will have the opportunity to learn about the work of this important foundation, including their most significant grant to date, the “Big Idea” grant. Tickets for the Evening in Support of Excellence are available online for $30 prior to the event or may be purchased at the door for $40. For more information, visit www.worthingtoneducationalfoundation.com.